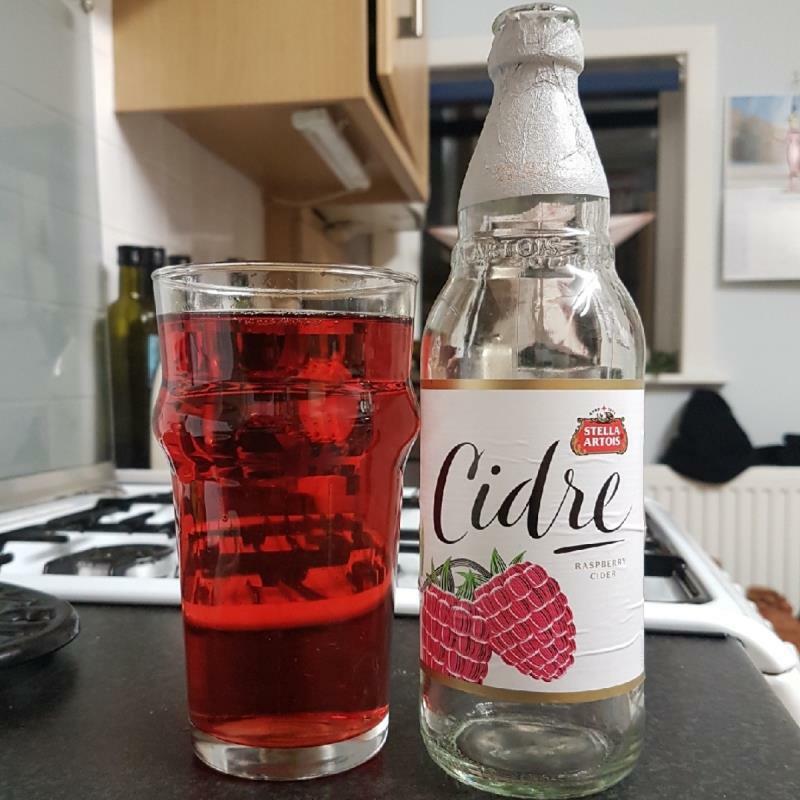 Cider with raspberry. Dry, and rich fruit aroma. Deep red, with a raspberry jam aroma. Slightly artificial raspberry jam flavour, with a slightly bitter dryness in the aftertaste. I really didn't like this. Avoid!